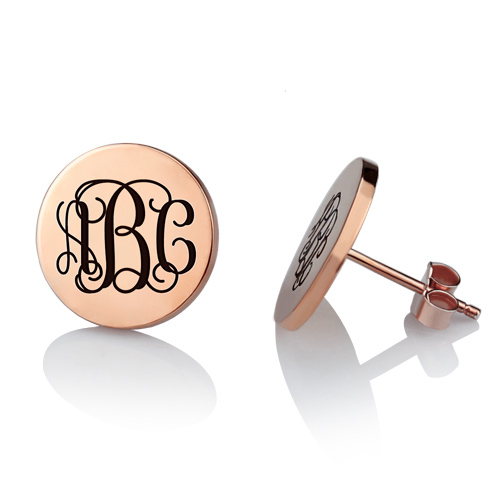 Monogrammed stud earrings takes our traditional monogram design and shrinks them to a pair of studs. 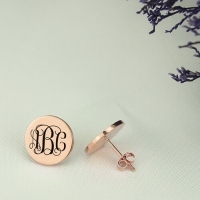 If you love monograms, you will definitely include a pair of these initial earrings in your jewelry box. 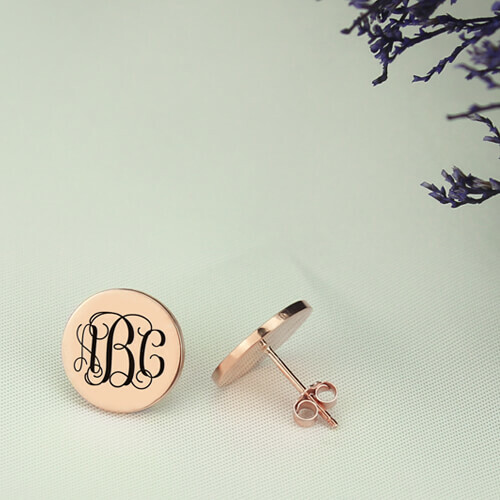 Our monogram earrings also make for really great gifts for any occasion.